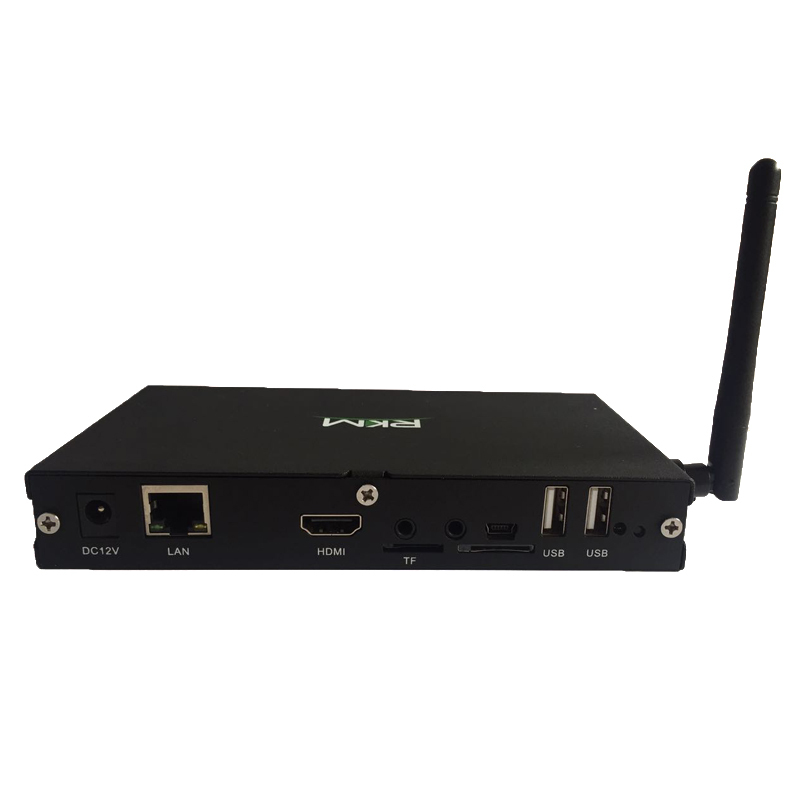 Following our commitment to help our digital signage customers realise their goal for fast, easy to deploy signage hardware we have developed the DS01 device. 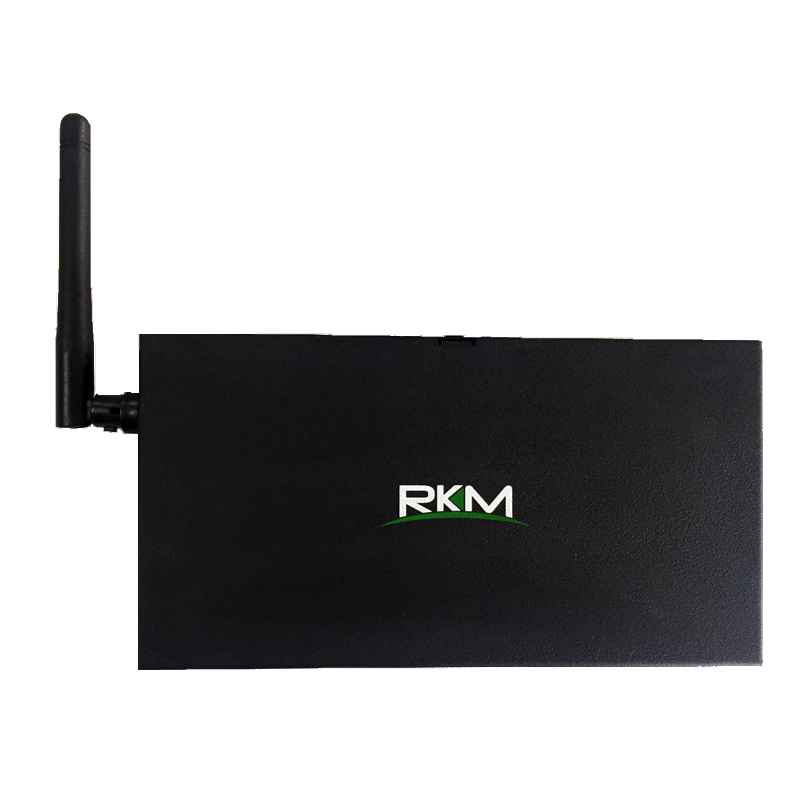 The DS01 expands the functionality and connectivity of our other RK3288 based products by adding a massive amount of connectivity options. 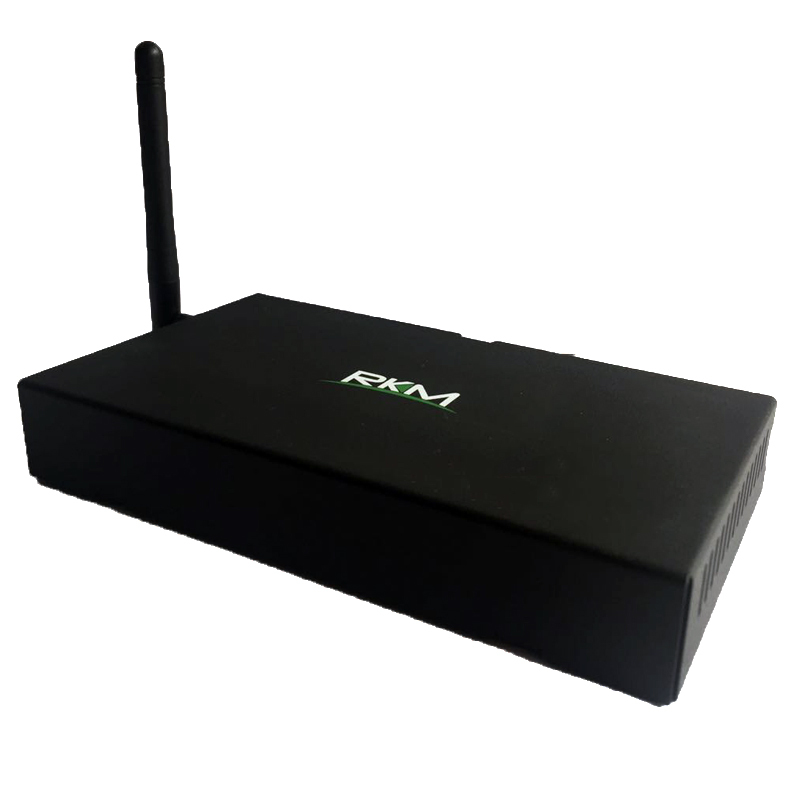 With DS01 you are no longer confined to the restraints of small android boxes. 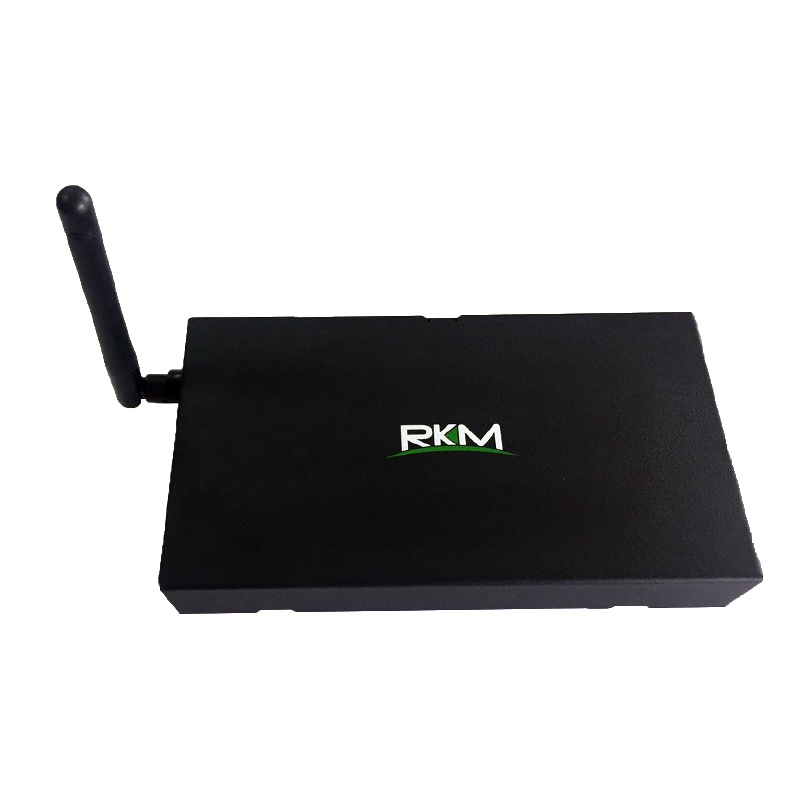 Please contact us if you are looking for customised digital signage hardware with bulk pricing directly from China. 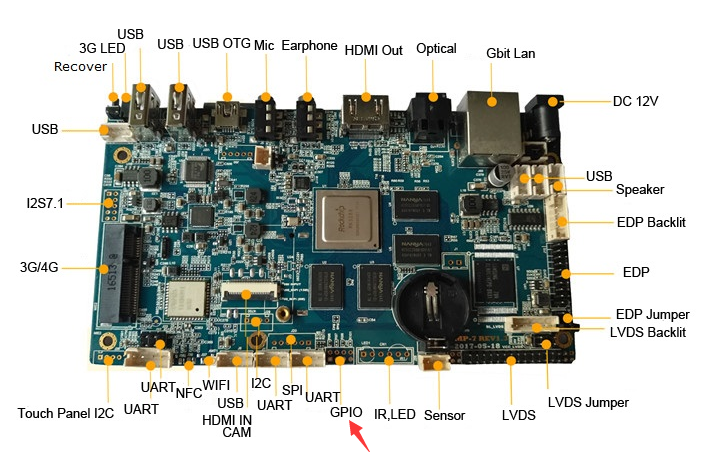 DS01 uses Rockchip RK3288, supporting various dual screen display modes: LVDS/EDP/MIPI+HDMI dual screen display, LVDS+EDP dual screen display, LVDS+MIPI dual screen display, or EDP+MIPI dual screen display. 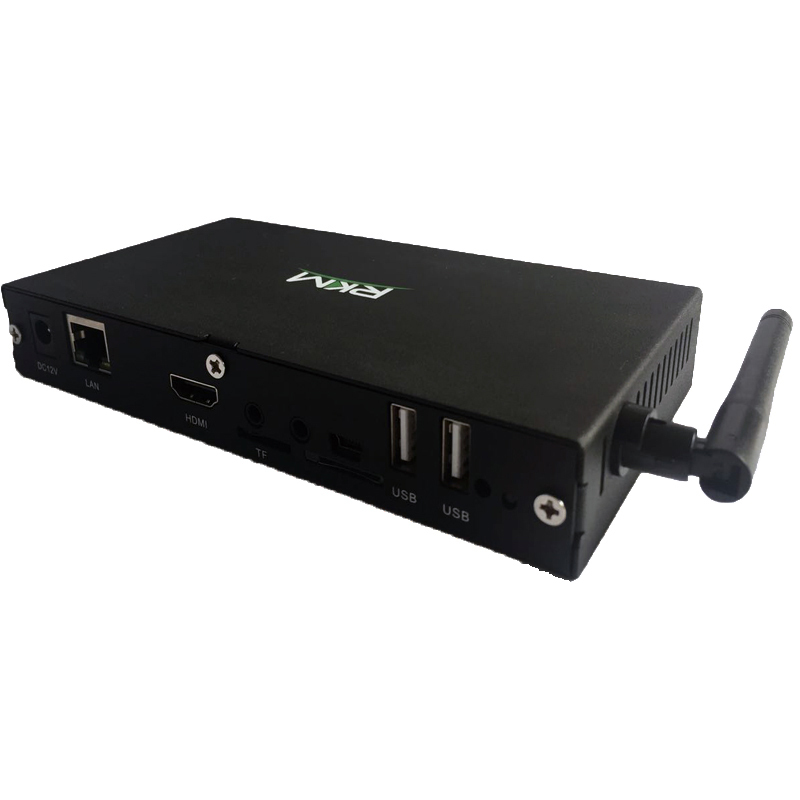 It can directly drive the 7-100 inch LCD screen, support maximum 4K full HD video decoding and TFT- LCD with 3840x2160 (for VOP_BIG) and 2560x1600 (for VOP_LIT). 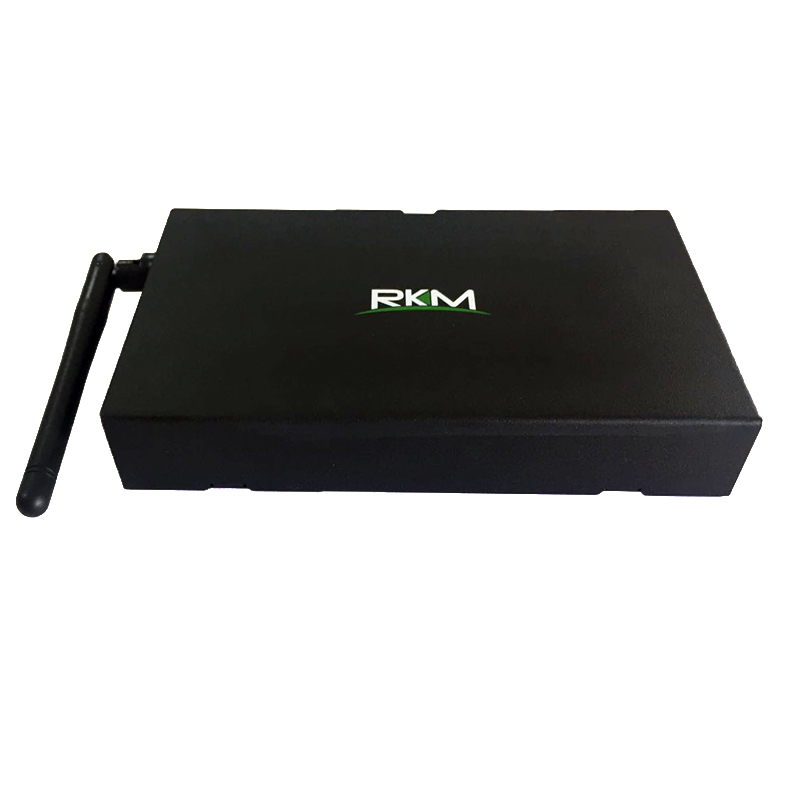 RKM DS01 is a professional highly integrated intelligent android solution.